While all of my Reading and Writing Power books are translated and published in French, I, myself, am not French speaking. 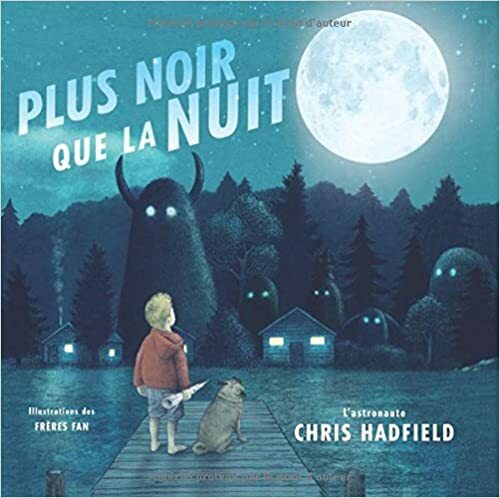 This makes it rather challenging for me to create book lists for French Immersion teachers. After numerous requests, however, I decided to rise to the challenge! 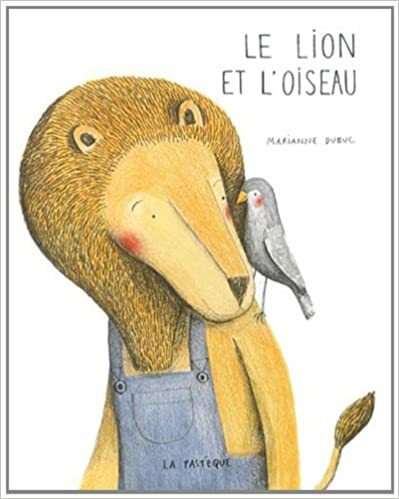 I was surprised to see many of the English books I have recommended for Reading Power are translated into French so the challenge wasn’t as difficult as first thought! 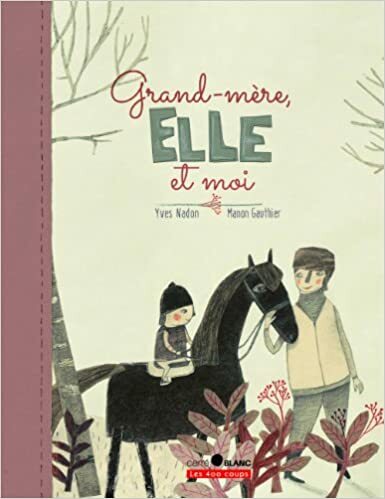 Thanks to Vanessa Zentner, a grade 4 French Immersion teacher in Calgary, for the gentle nudge – here are my top 10 French picture books to use with Reading Power. 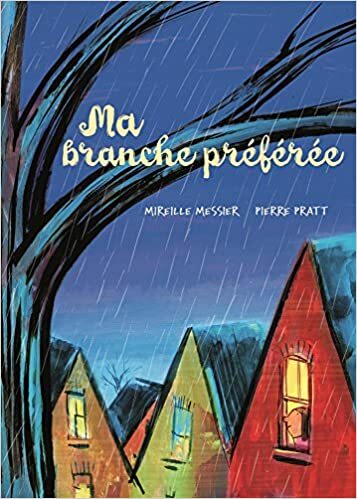 When an ice storm breaks a branch off a little girl’s favorite tree, she is devastated. Fortunately, her kind neighbour, Mr. Frank, helps her turn her branch into something wonderful (not telling!) 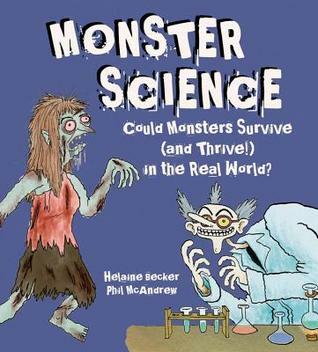 I love this book for making predictions – students predict what Mr. Frank will make. I also like the reference to an ice storm to introduce students to this weather phenomenon that many have never experienced. 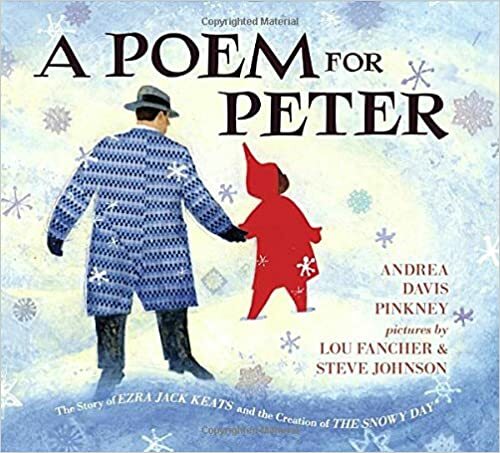 A great CONNECT book – connecting to something special that was damaged or lost. There is something special about memories with your grandmother. Special feelings, memories and moments to connect to. 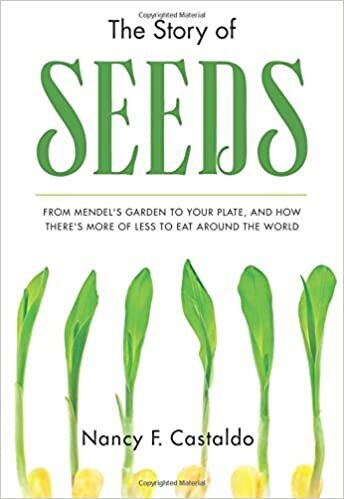 A perfect CONNECT book. 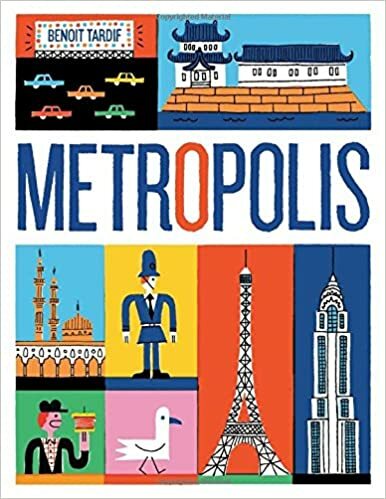 I use the English version of this book with many classes when we are practicing making Connections. 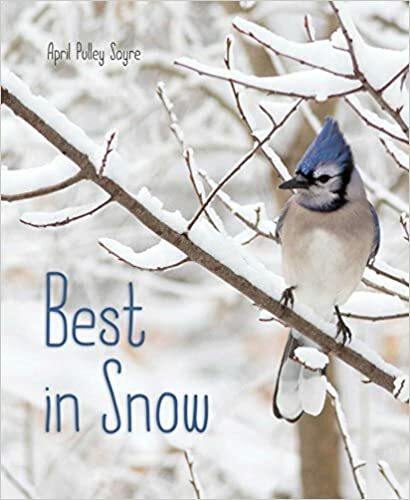 It is filled with many different examples of everyday situations and the feelings connected to them. 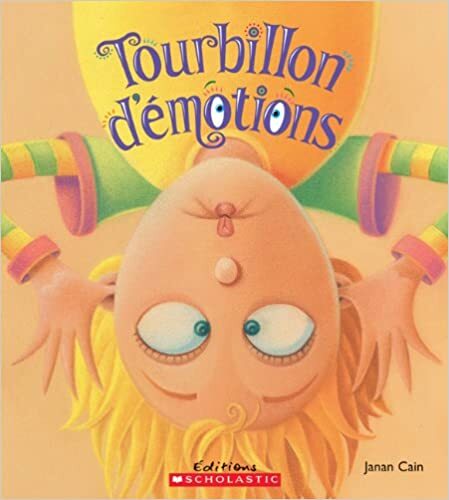 A great book to introduce “feeling” vocabulary. 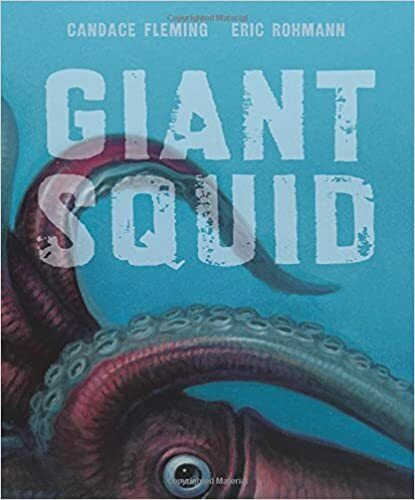 This past fall, I used this book to launch our school wide Critical Thinking project called the “Most Magnificent Thing”. (You can read all about the project here.) It is the story of a little girl who sets out to build “The Most Magnificent Thing”, but becomes increasingly frustrated when things don’t turn out exactly as planned. 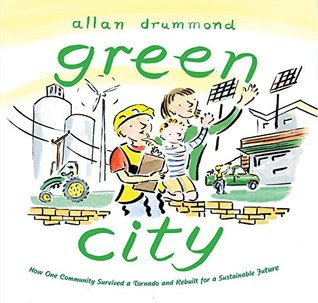 It is one of my favorite books because it is filled with so many themes for discussion – determination, managing frustration, and, in the case of our MMT projects – the importance of using critical thinking to solve problems. 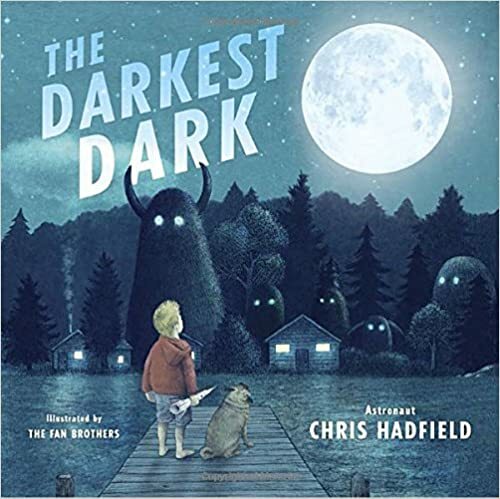 One of my favorite biography picture books of 2016, Canadian astronaut Chris Hadfield shares his childhood experiences of being afraid of the dark. 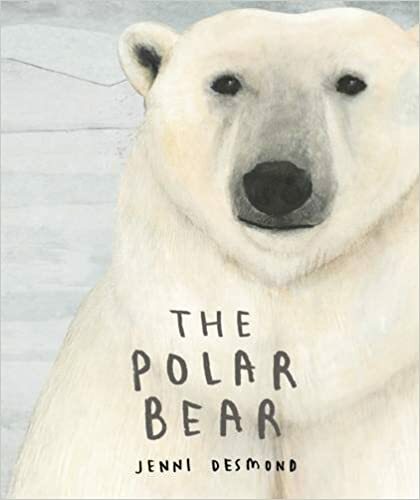 A perfect book for CONNECTING to childhood fears but also an inspiring young readers to overcome those fears and dream big. Gorgeous illustrations by brothers Terry and Eric Fan. 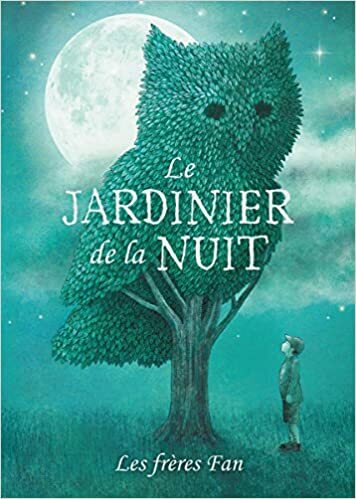 A mysterious gardener begins to sculpt trees into animals during the night and young William wonders who and why. Breathtaking illustrations (again by the talented Fan Brothers) and spare, sweet text, this is a perfect QUESTION book. 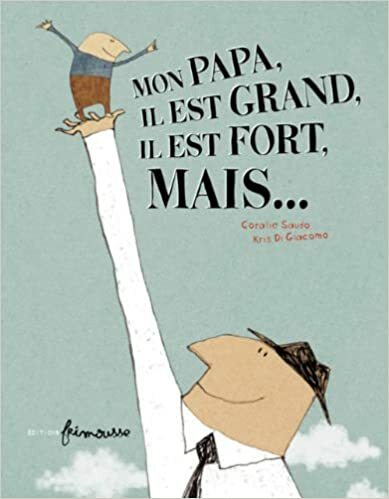 (Before starting the story, show the class the cover – and ask the “Qu’est-ce que vous vous demandez?” (Not sure if that’s how you say “What are you wondering?” but I tried!) They will fill a chart paper, white board or smart board screen with questions! 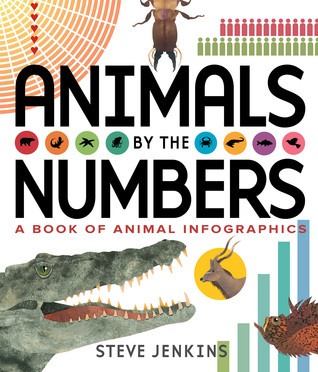 This gorgeous book is a perfect one to practice VISUALIZING! Two friends arrive at the beach but have forgotten their swimsuits, buckets and spades. What to do? Instead, they make a makeshift boat and sail off to imagine the sound of the sea, the taste of the sea spray, seeing the sparkling light of the sun on the water, and the feeling of a day at the beach. 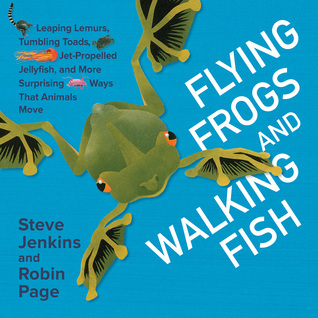 Full of sensory descriptions, this book will make a wonderful one to practice VISUALIZING. 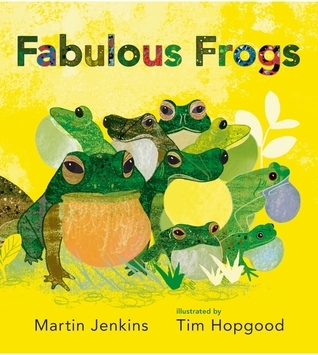 A humourous role reversal plays out in this gentle book about a boy who is trying to get his dad to go to bed. Children will make many connections to being coaxed into their own bedtime routines. Perfect for Father’s Day! 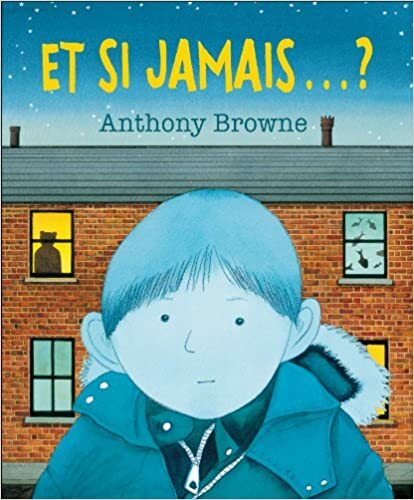 I was very pleased to see that this book about childhood anxiety by Anthony Browne has been translated into French. On his way to to a birthday party, his first “drop off” party, a little boy becomes more and more anxious about the many things that could go wrong. As he and his mum get closer to the house he becomes filled with worry: “What if nobody talks to me?” “What if I don’t like the food?” “What if you forget to pick me up?” It is a book I have shared many times and it always invites many “worry” connections from children. 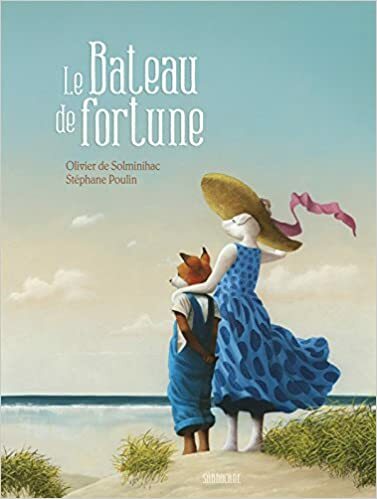 I was SO excited about this gorgeous book when I saw it in English (I am Canada) and now soon to be released in French! 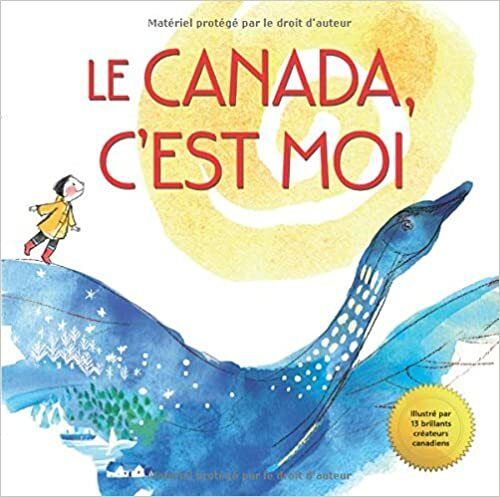 A perfect book to help celebrate Canada’s 150th birthday, written in simple text and illustrated by 13 amazing Canadian children’s illustrators including Barbara Reid, Jon Klassen, Marie-Louise Gay and Ashley Spires. 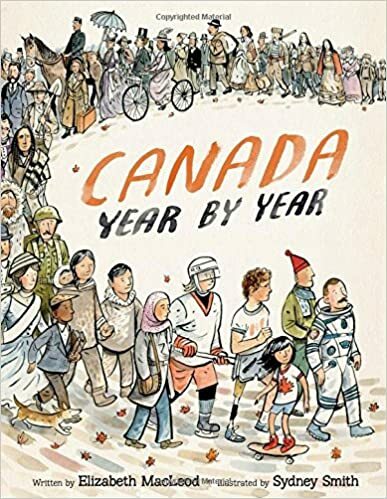 It is a celebration of all things Canada – from First Nations festivals, to playing hockey on an frozen pond, to lying in a pile of leaves – depicting the cultural and geographical diversity of our home and native land. 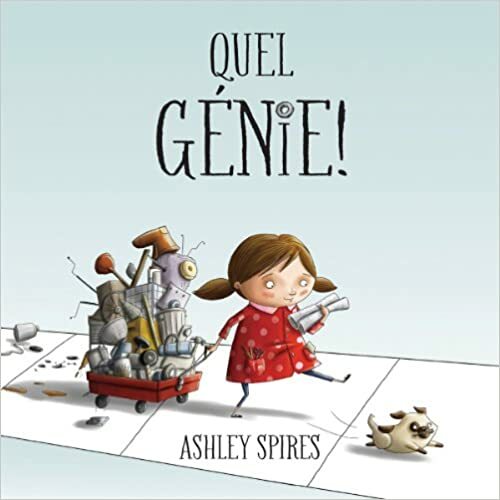 Well, French Immersion Teachers, there you have my first official blog of French titles! I hope that you have found a few new books to add to your Reading Power collections. I would love to hear back with any of your favorites so that I can perhaps do another Top 10 List soon. Thanks for stopping by!